More Knitpicks sock garden socks from Reese! 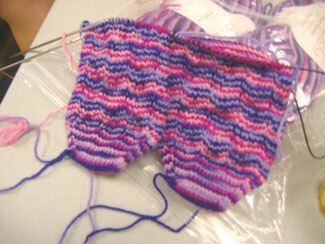 Can you believe that they've discontinued these sock yarns? 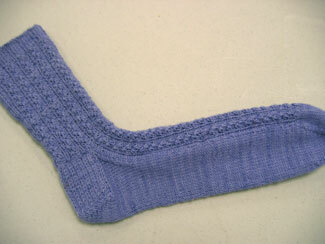 And she posted the pattern for her first sock garden socks. Check it out! Reese's Sock Garden socks are so fun! 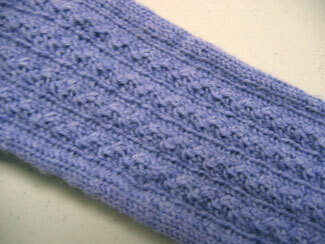 Have you seen the lovely lacey things Reese has been knitting? 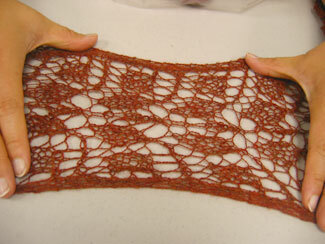 Here's her latest, the Branching Out scarf, underway at Knitsmiths last week. 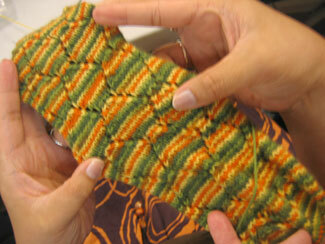 You can see the finished scarf on her blog here. 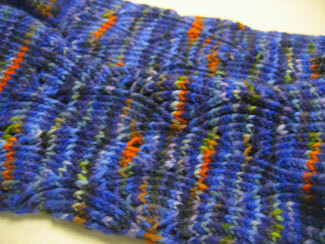 Reese finished her Pomatomi (love that yarn she dyed with the bright shots of color!). 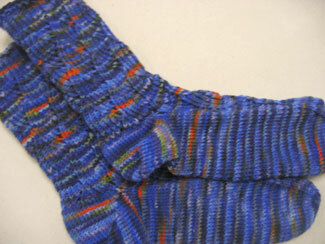 New Knitsmith, Jill's lovely Conwy socks in Lorna's Laces. 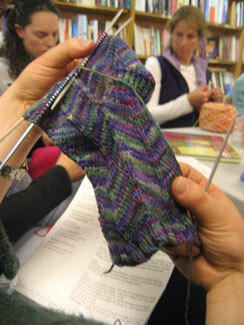 And old Knitsmith, Dana, (heh, heh), is still working on those Koigu Jaywalkers.